There are a number of exciting events in Marquette, MI year-round! Book your stay at our centrally-located hotel to enjoy close proximity to the city’s best festivals, shows, and marathons. 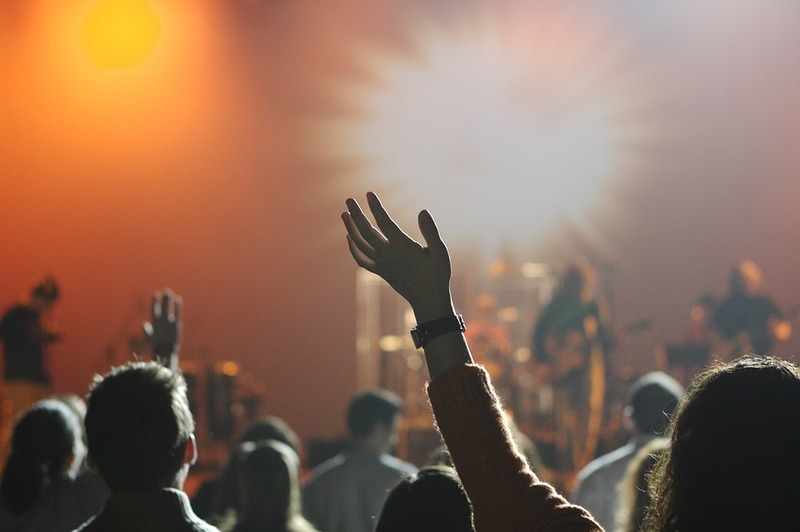 One of the most popular events in Marquette, MI is the Hiawatha Music Festival. This traditional music festival is held on the second last full weekend of July each year, and features a stellar line-up of acoustic American music. Held at Marquette Tourist Park, the weekend-long festival features local, regional and national performers, as well as an arts and crafts show, and tons of activities for the whole family to enjoy. Guests looking to explore local artists can check out the Art on the Rocks festival, held each year at Mattson Lower Park. Attracting over 140 artists and 10,000 people each year, the Art on the Rocks festival is one of the best places to check out fine art in the Midwest. 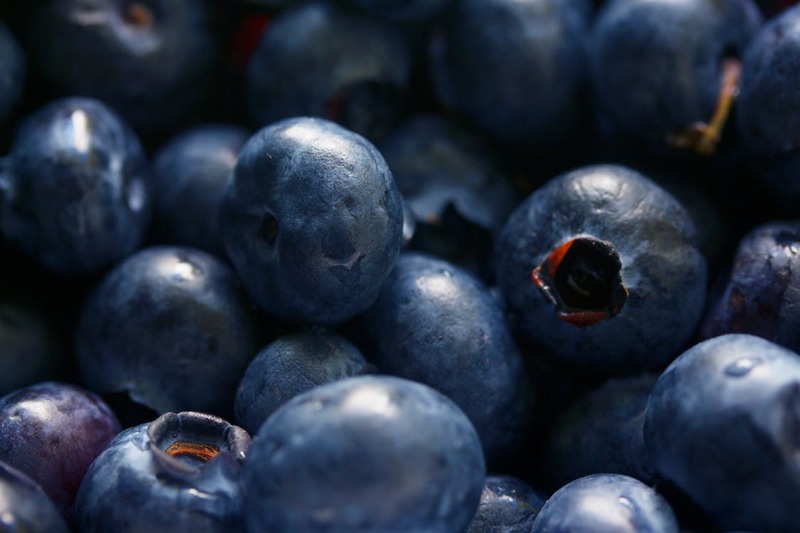 Another must-attended summer event in Marquette is the annual Blueberry Festival! Held in July each year, this one-day festival transforms downtown Marquette into a blueberry bonanza, featuring sidewalk sales, farmers markets, food vendors, live music, and activities. Local restaurants get in on the blueberry fun by offering special menu items like blueberry pizza! Visiting Northern Michigan in the winter? Take part in the Noquemanon Ski Marathon! 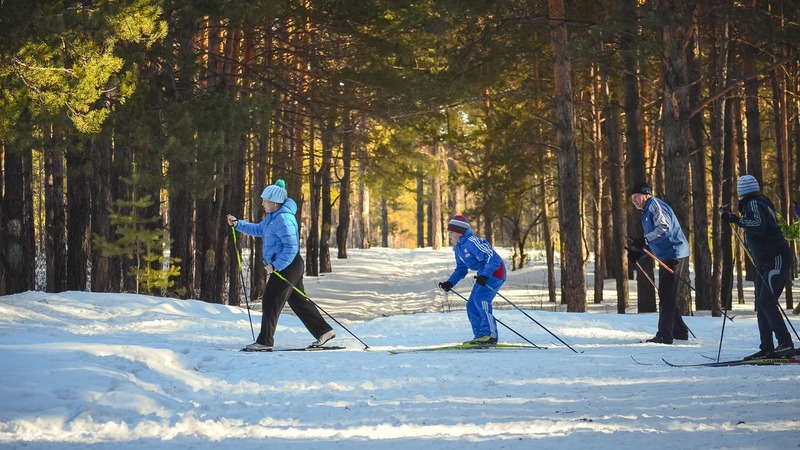 Enjoy cross-country skiing marathons, snow bike races, and snowshoes events, ranging in length from 5 to 50 kilometers. There’s even a junior Noque race for the kids! Learn more about the Noquemanon Ski Marathon and register today on their website. There are tons of fun events taking place in Marquette, MI throughout the year. Book your stay at the Comfort Suites Marquette to enjoy comfortable lodgings at a great rate during your next North Michigan getaway!